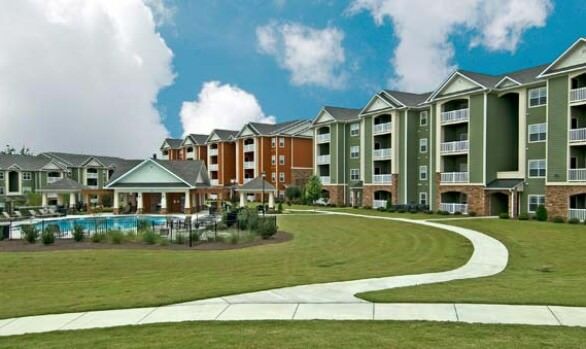 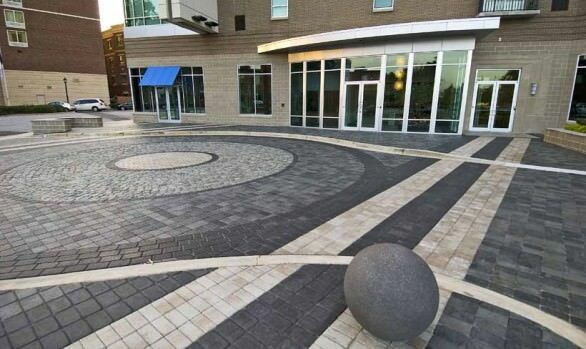 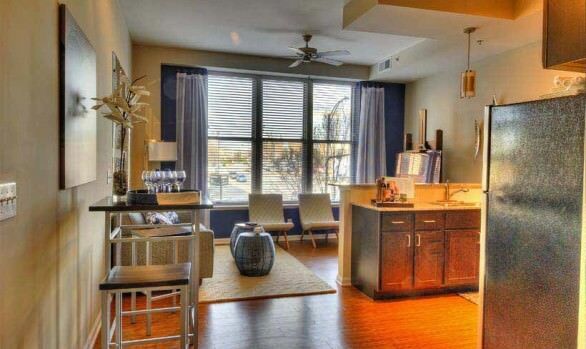 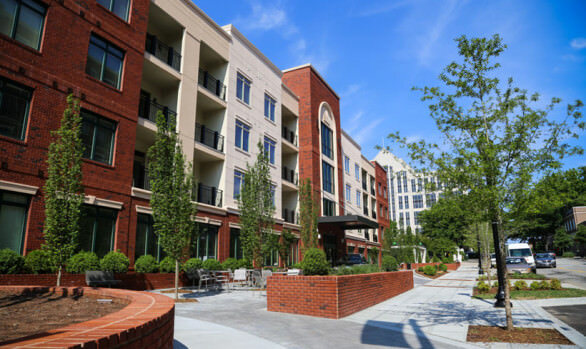 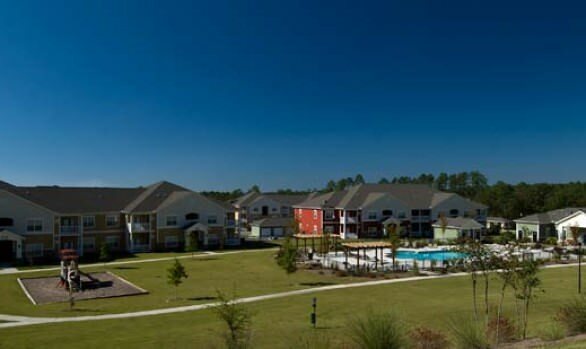 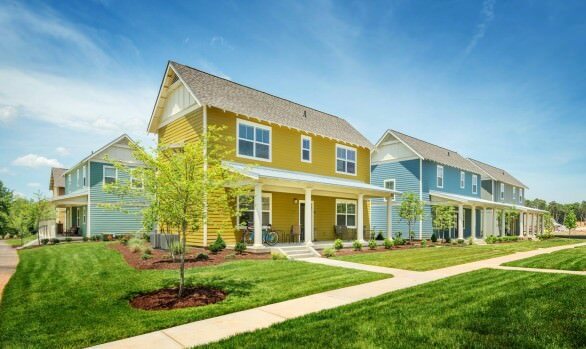 The Cascades at Verdae | Triangle Construction Company, Inc. 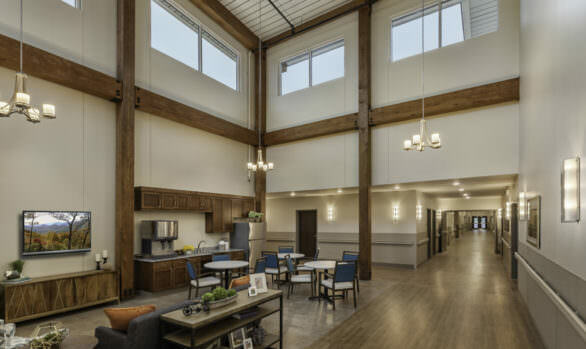 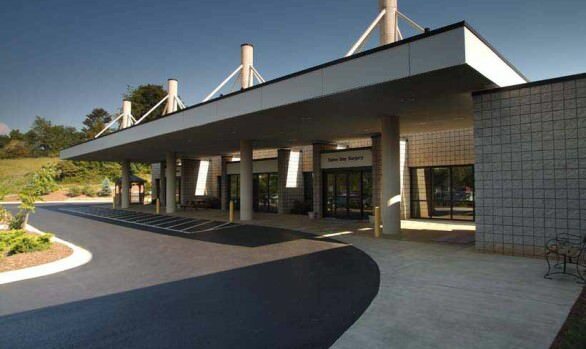 This continuing care retirement community is located on 40 acres, featuring a 52,000 SF clubhouse with ballroom, fitness center, indoor pool, and dining areas. 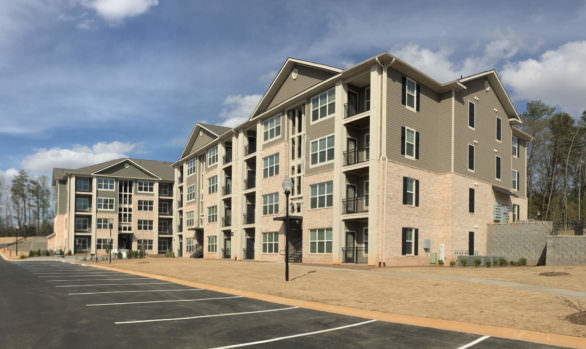 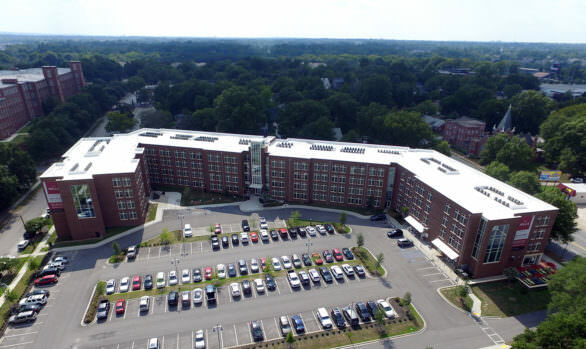 It includes 166 apartment homes, individual cottage style homes, and healthcare facilities offering a 48 bed assisted living facility, 44 bed nursing care facility and 24 care residences.